Enter to win in the American Girl of the Year Giveaway before it’s too late. Good luck! Here is another chance for you to win an Amazon gift card. 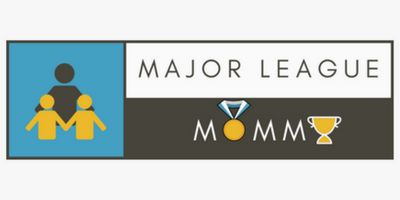 Enter to win in the $50 Amazon Gift Card Giveaway before it’s too late. Good luck! Enter to win in the cariPRO Ultrasonic Electric Toothbrush Giveaway before it’s too late. Good luck! Enter to win in the GuruNanda Top 6 Blends Essential Oils Set Giveaway before it’s too late. Good luck! 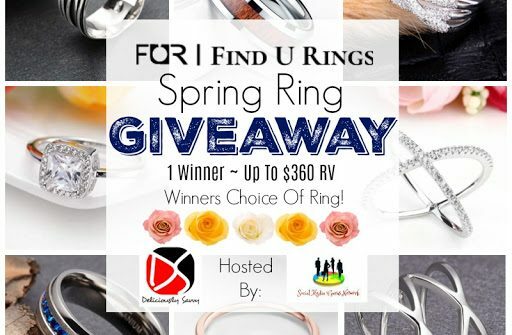 Enter to win in the Find U Rings Spring Ring Giveaway before it’s too late. Good luck! Enter to win in the Power Smokeless Grill Giveaway before it’s too late. Good luck! There is nothing like the convenience of being able to purify your water while on the go. Enter to win in the O-Pen Travel Water Purifier Giveaway before it’s too late. Good luck! Enter to win in the Great Place For My Favorite Photo Giveaway before it’s too late. Good luck! This giveaway isn’t running for long! Enter to win in the Easy As Pie PI DAY Coffee Giveaway before it’s too late. Good luck!